2. Go to http://www.wincrsystem.com and complete your initial login. 3. When you login for the first time you will be asked to change your password. Please create a password that is easy to remember. WIN Learning has four components that help students build and sharpen their college and career readiness skills. The four components are listed below with a brief description of its purpose. The CRC/Career Readiness Courseware is an individualized and self-paced product that offers a series of nine career-focused modules, with up to seven skills levels, to build and sharpen learners’ career and college readiness skills. Topics include Reading for Information, Applied Mathematics, and Locating Information. It is aligned to the Common Core State Standards so students can prepare for success on state assessments (i.e. WorkKeys) and high school exit exams, while increasing their foundational skills for careers and college. The CRC+/College Readiness Courseware is divided into five modules – Pre-Algebra, Algebra, Geometry, Reading, and Writing and English. It aligns with the ACT Compass exam and prepares learners to enter college with the necessary foundational skills that will make remedial classes less likely. The Soft Skills portion helps learners develop and demonstrate attitudinal and behavioral skills that are critical to success at college and work. These competencies — such as conveying professionalism, communicating effectively, promoting teamwork and collaboration, and thinking critically and solving problems — are an essential part of WIN’s comprehensive approach to preparing students for success and providing future employers with workplace-ready candidates. 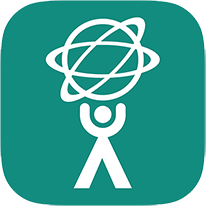 Designed for students and parents, myStrategic Compass helps identify the careers that best suit students’ interests, skills, values and goals. The interactive career planning program lets student enter their individual preferences to find matching careers aligned to interest, skill and work. Then it provides important information about those careers such as the education and skill levels required, and economic and labor forecasts. 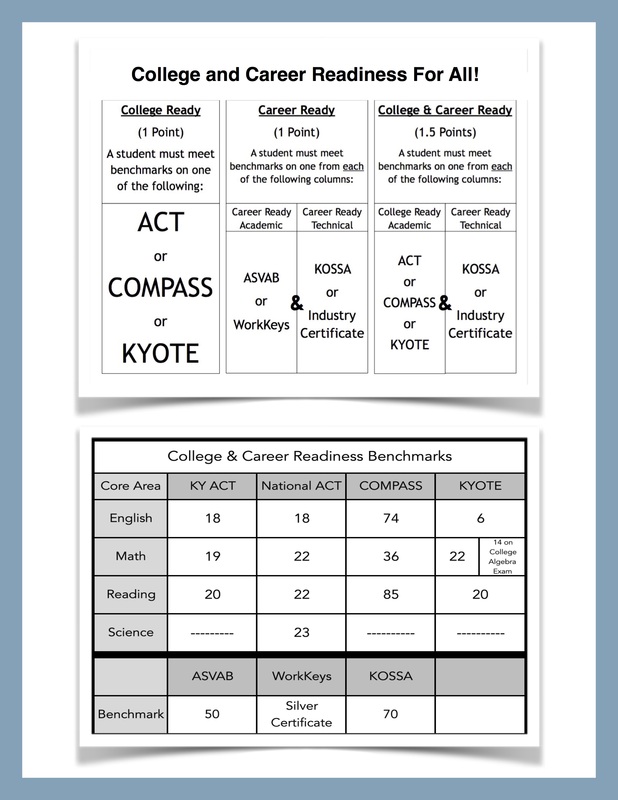 This helps students understand the academic pathways required to get them to their career choice. By giving students pertinent real-world information, it keeps them engaged and motivated through graduation and beyond.